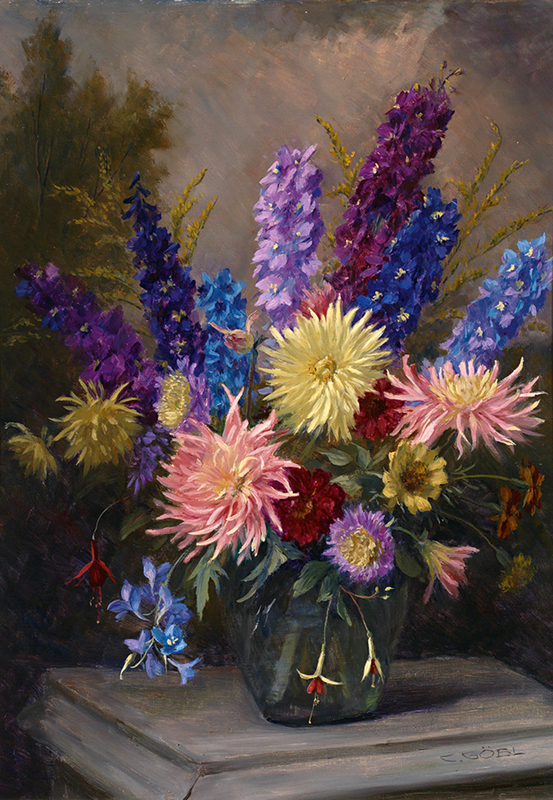 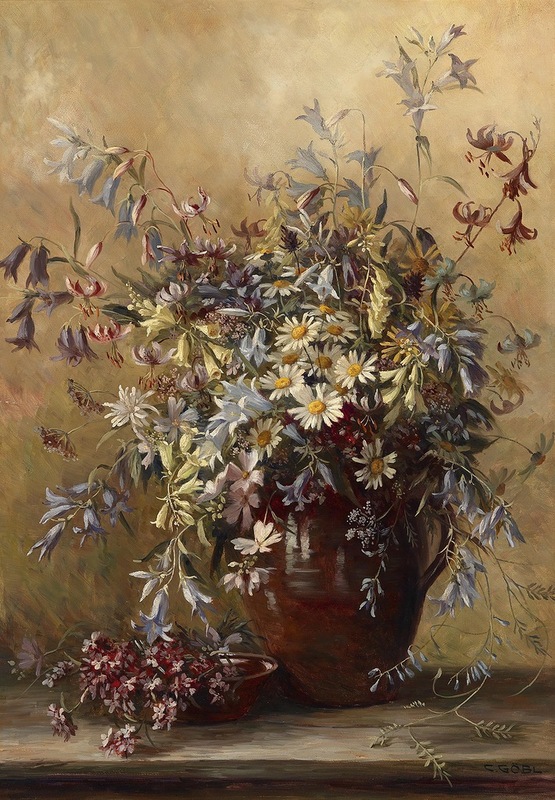 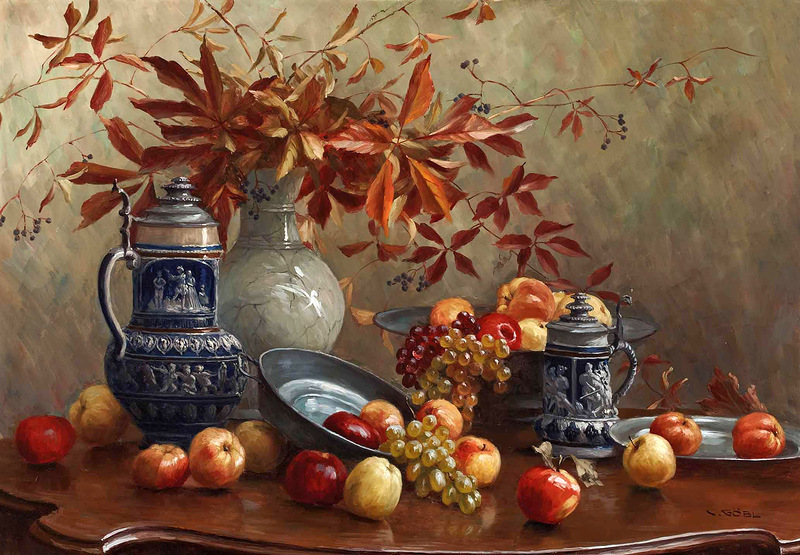 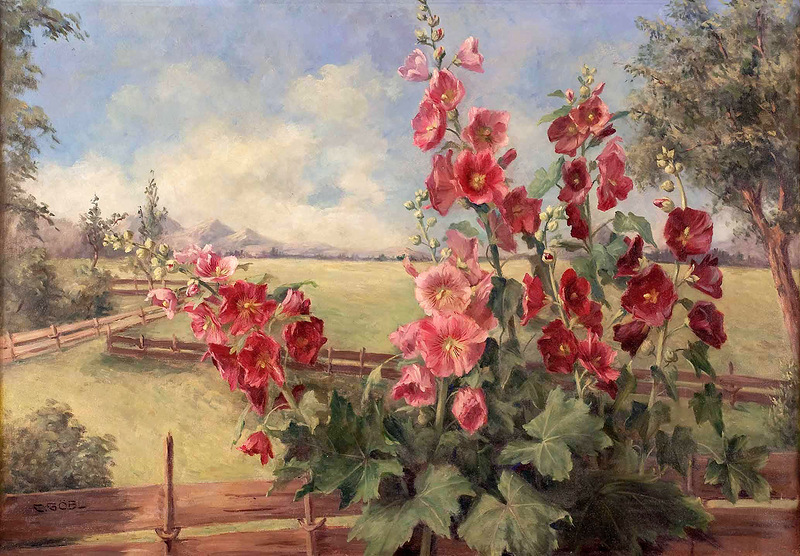 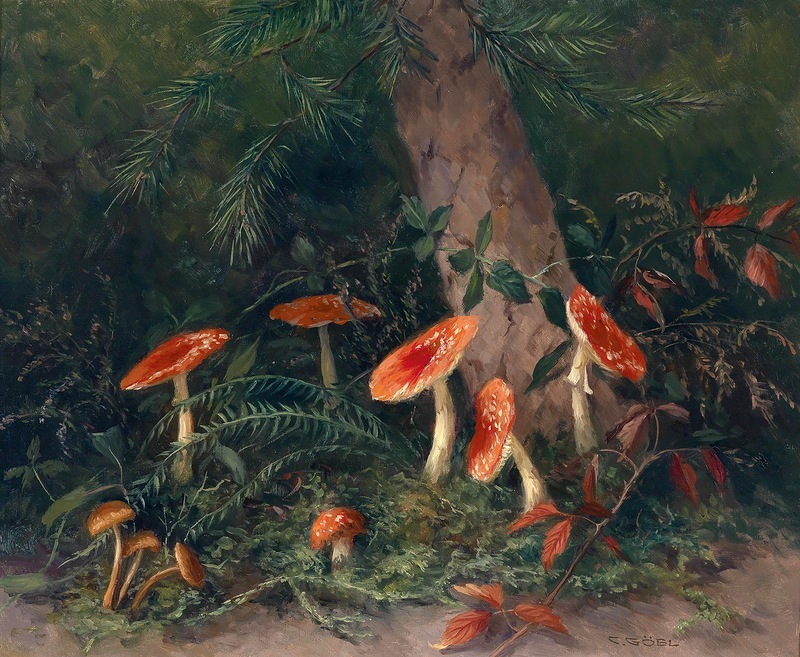 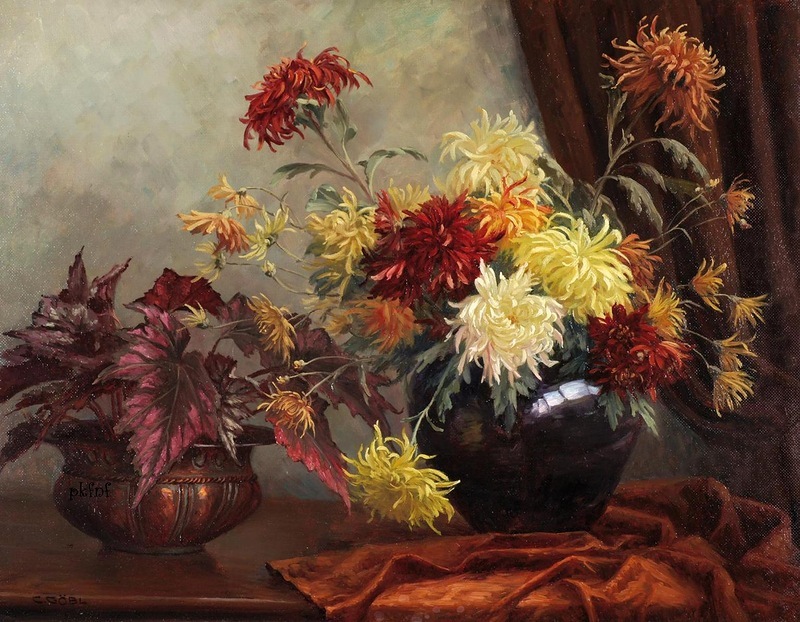 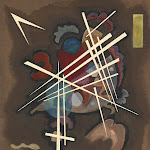 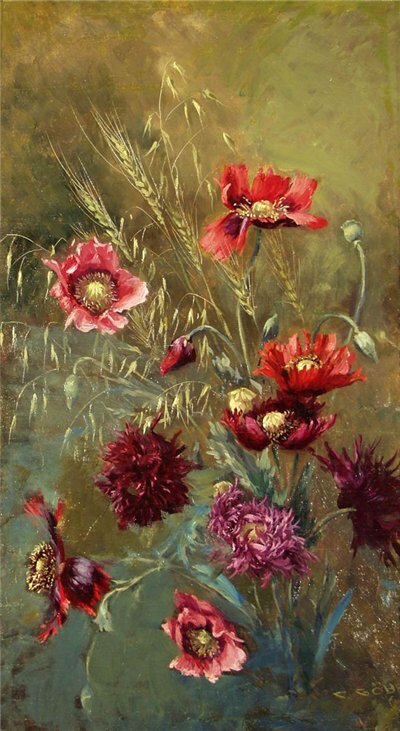 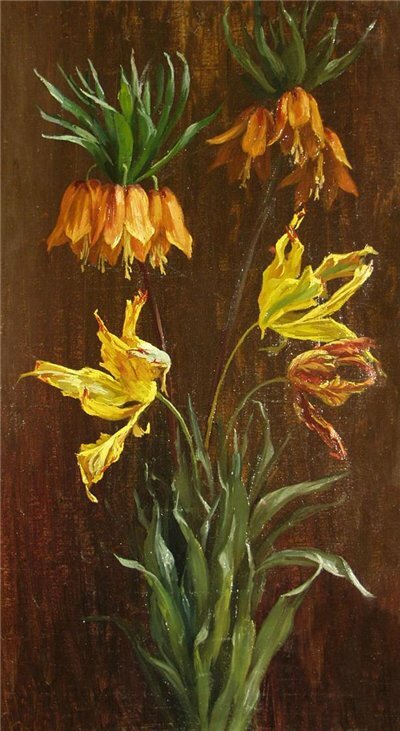 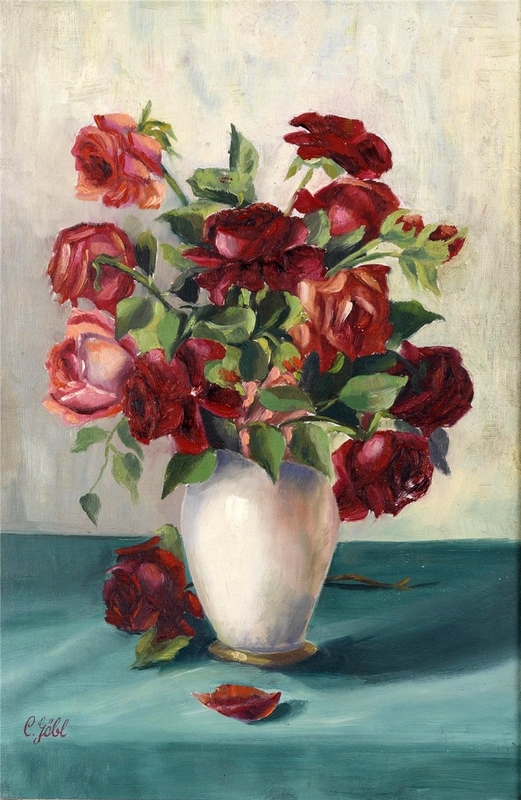 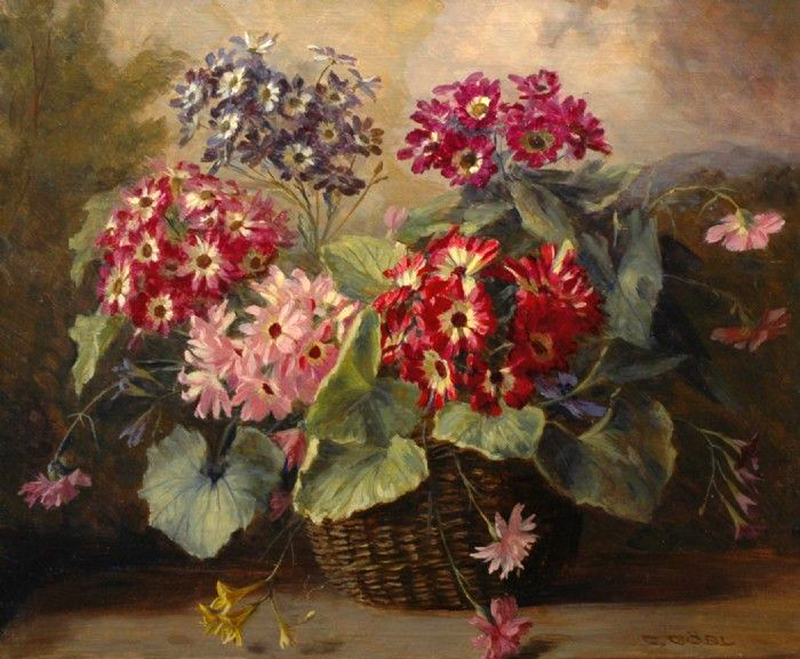 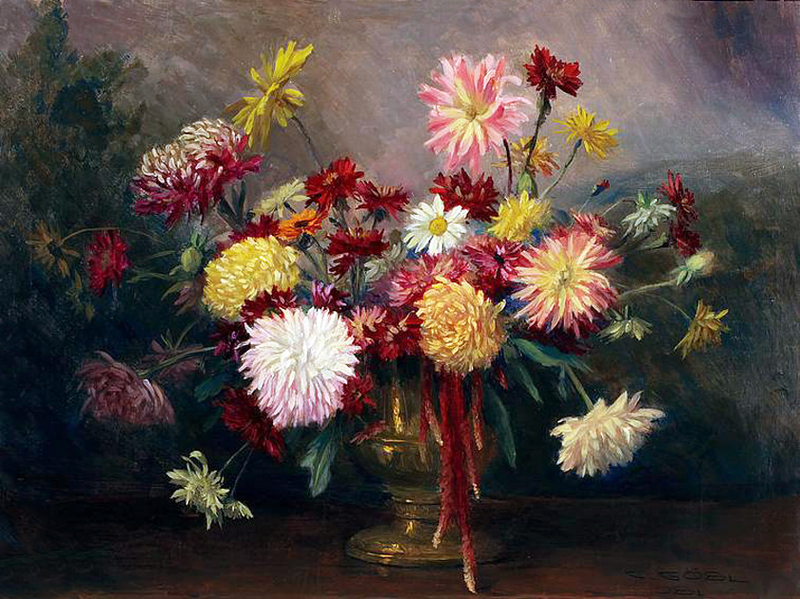 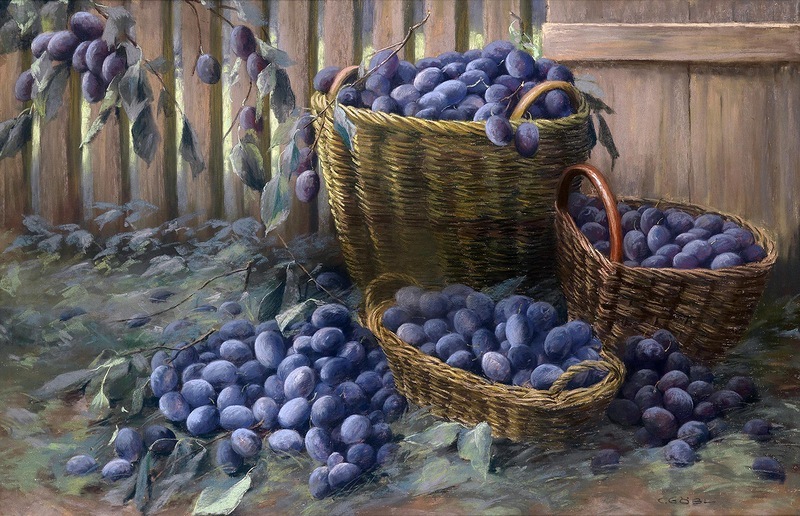 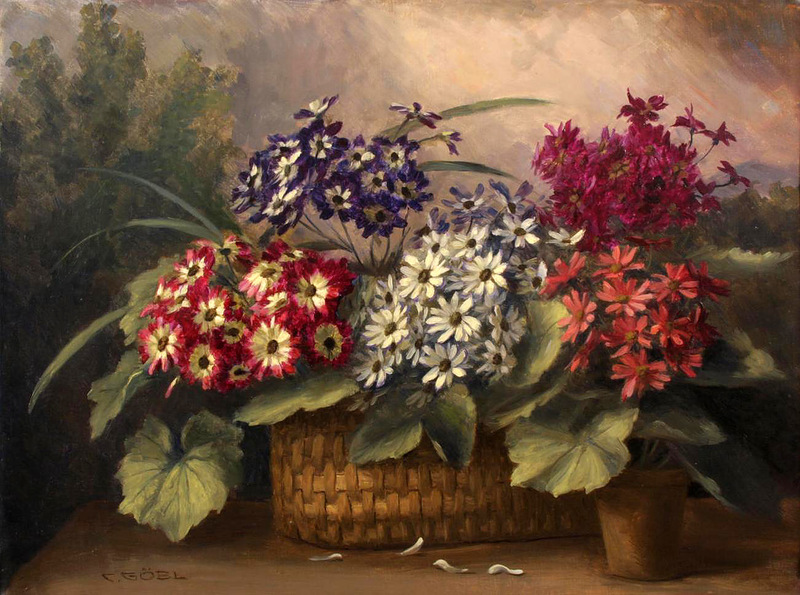 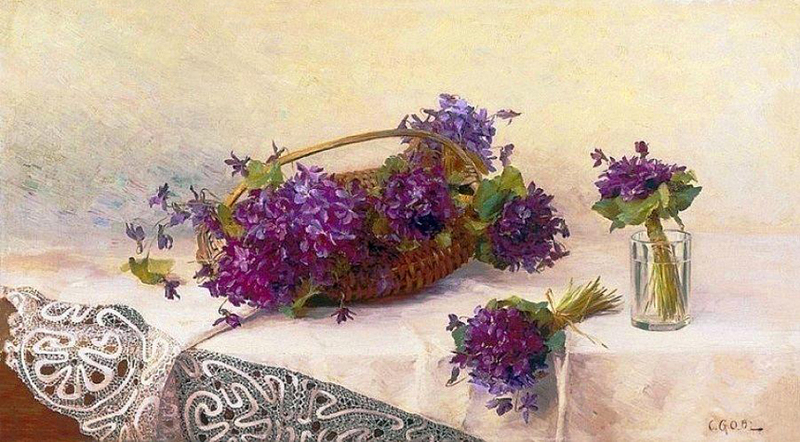 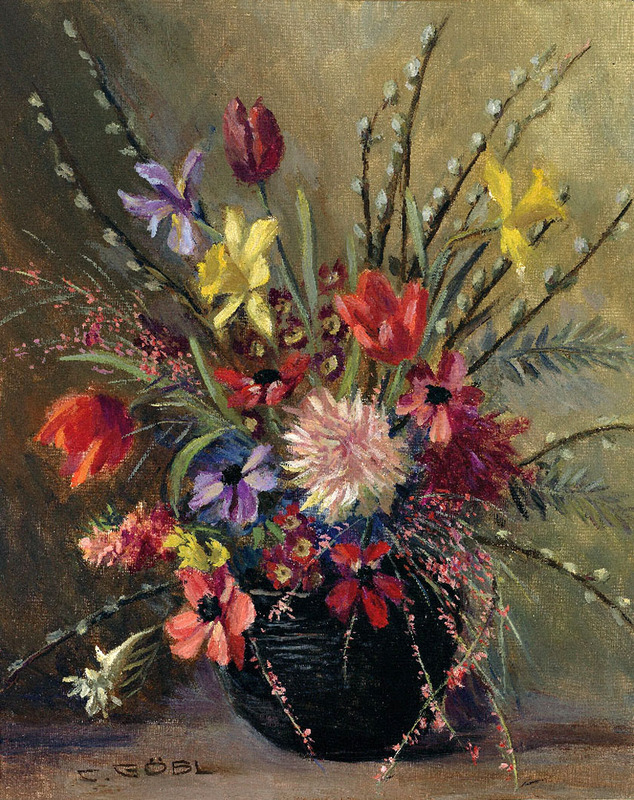 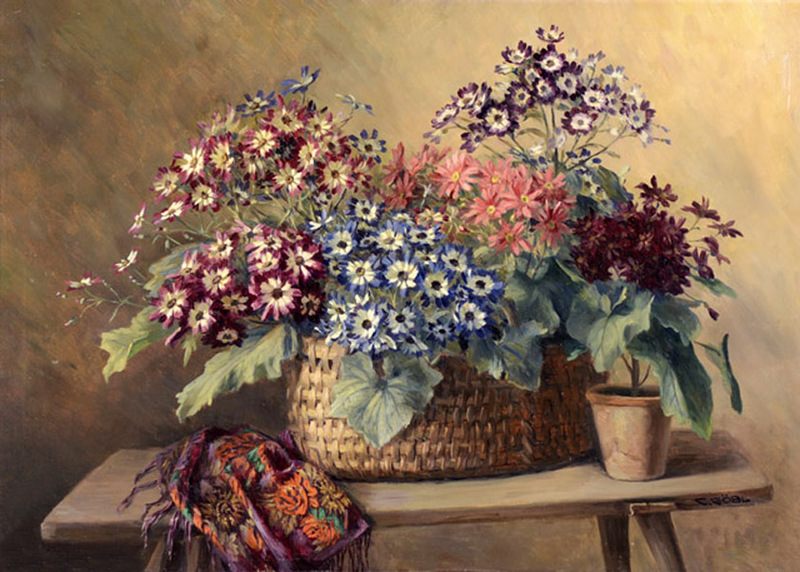 Camilla Göbl-Wahl [Vienna 1871-Vienna 1965] was an Austrian Floral Still Life painter. 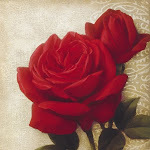 GODD NIGHT! 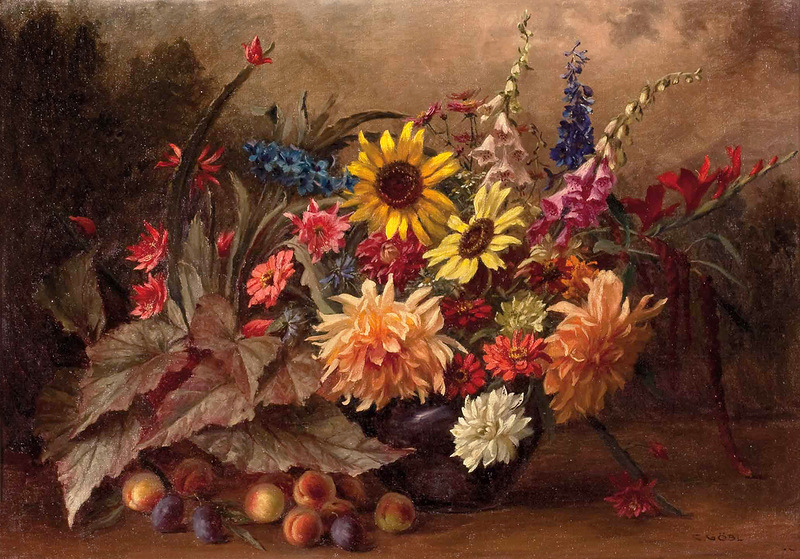 NICE NEW WEEKEEND!